A Russian Domino's franchisee's promise of free pizza in exchange for a visible logo tattoo quickly got out of hand. There is brand loyalty, and then there’s brand loyalty. 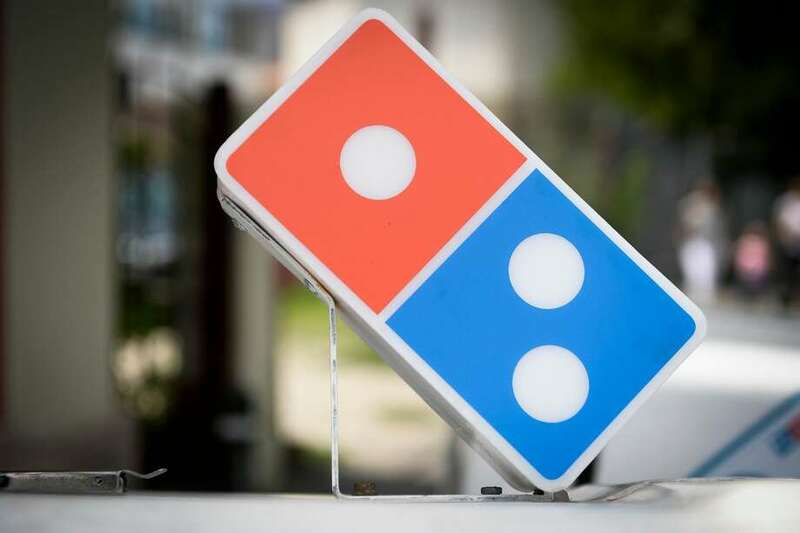 A Domino’s franchisee in Russia decided to award 100 free pizzas each year for 100 years to customers that got tattoos of the restaurant chain’s logo. The only stipulation was that tattoos had to be visible. The campaign was originally intended to run from Aug. 31 to Oct. 31, but the lure of free pizza in perpetuity proved to be a strong motivator for people to get some red and blue ink, so much so that contest had to be, very quickly, capped. Related: Did Your Customers Get Tattoos of Your Logo? These Did. Customers got pretty creative with their tattoo designs. Many included the Teenage Mutant Ninja Turtles, those crime-fighting, pizza-loving reptiles. This isn’t the first time that a brand has inspired this kind of, permanent, likely somewhat painful love. Anytime Fitness, the global gym franchise, has seen many of its customers get a tattoo of their logo to show their passion for the company. Is there a brand that you would get a tattoo of? Let us know in the comments.